With over 30 years of experience and a mission to craft machines unmatched in quality, style, and performance, Altoz shows a comprehensive and thorough understanding of how to craft excellent mowers and power equipment. 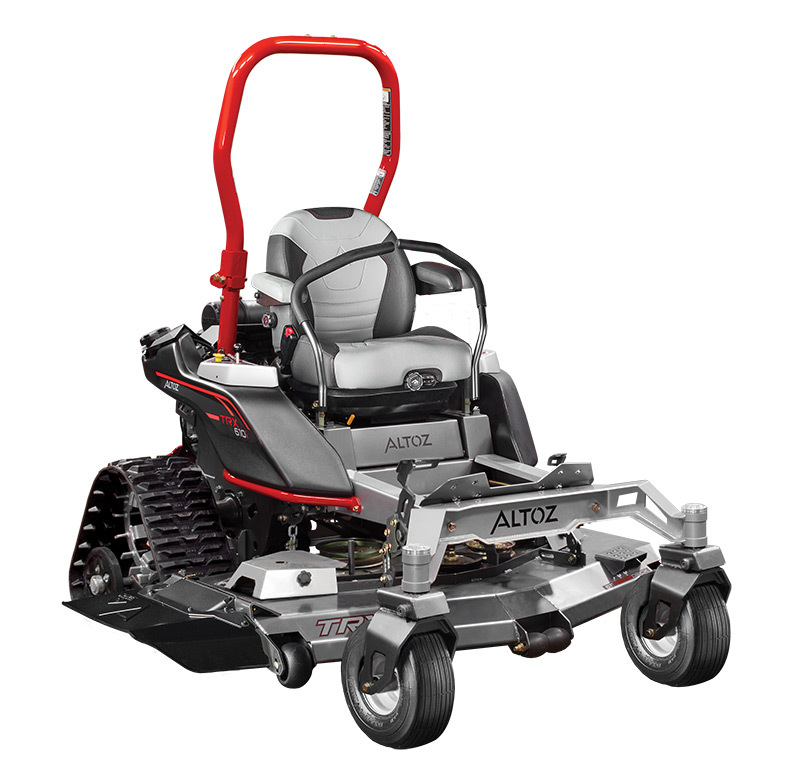 A legacy of top-quality design is evident in the performance and design of every Altoz mower. Going where no other mower can go takes the right tools for the job. That’s why the Altoz line of tracked mowers feature a robust track system that allows for terrain mastery and zero-degree turns at your command.